WASHINGTON, Jan. 21 (Yonhap) -- The announcement last week of a second summit between U.S. President Donald Trump and North Korean leader Kim Jong-un has drawn mixed reactions from observers, with some seeing it as the only chance to make progress toward dismantling the North's nuclear weapons program and others worried the American leader will jump into a bad deal. The optimists recognize that any denuclearization deal is firmly in the hands of the top leaders, which means Trump and Kim must meet again in order to move the process forward. The skeptics, however, see a troubled U.S. president who, under domestic political pressures, could seize a North Korean offer that will allow him to declare a victory at home but unravel the South Korea-U.S. alliance that has served as the bedrock of peace and stability in the region for decades. "I am encouraged that Trump and Kim will meet again. 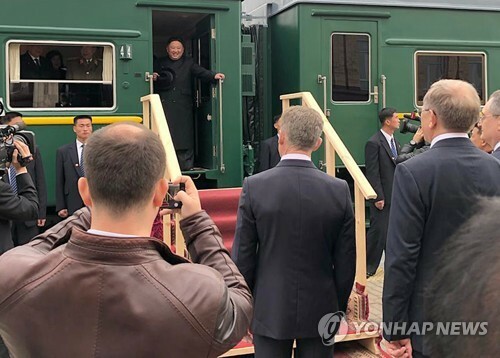 That appears to be the only way to make progress," Tom Collina, director of policy at Ploughshares Fund, told Yonhap News Agency. "We must hope the chemistry between Trump and Kim is conducive to compromise and cooperation. Both sides must agree to take the next steps together," he said. 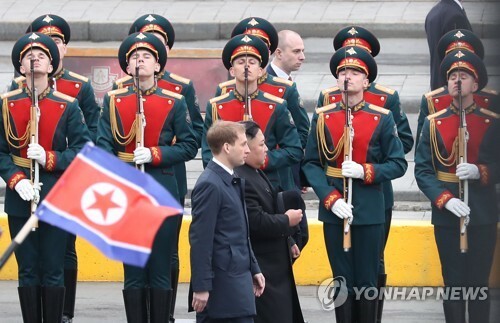 The sides soon hit an impasse as Washington insisted that Pyongyang surrender its nuclear arsenal fully under the inspection of international experts with only a promise of future economic aid. 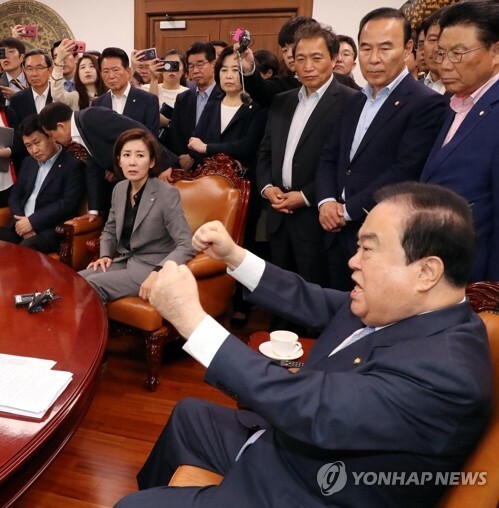 The North Koreans balked at what it called "gangster-like" demands and refused to take additional steps after dismantling some nuclear testing and missile engine facilities. 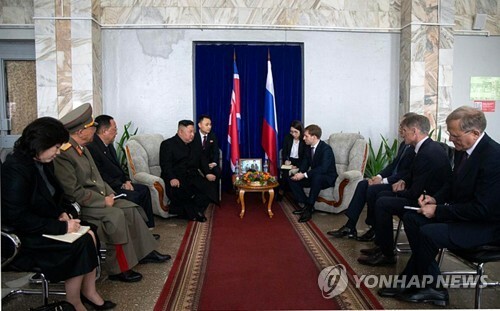 "In the best case, the summit could break the diplomatic stalemate and initiate a senior working-level negotiating process of action-for-action steps linking the dismantling of Kim's (weapons of mass destruction) to steps toward a peace treaty and economic benefits," said Robert Manning, senior fellow at the Atlantic Council. To achieve that, he warned, the two sides need an agreed roadmap that includes a common definition of what denuclearization is and a full declaration of the North's nuclear facilities and fissile material. "Without that, nothing is possible," he said. North Korea has refused to provide a nuclear inventory, saying that would be no different from giving the U.S. a list of targets. 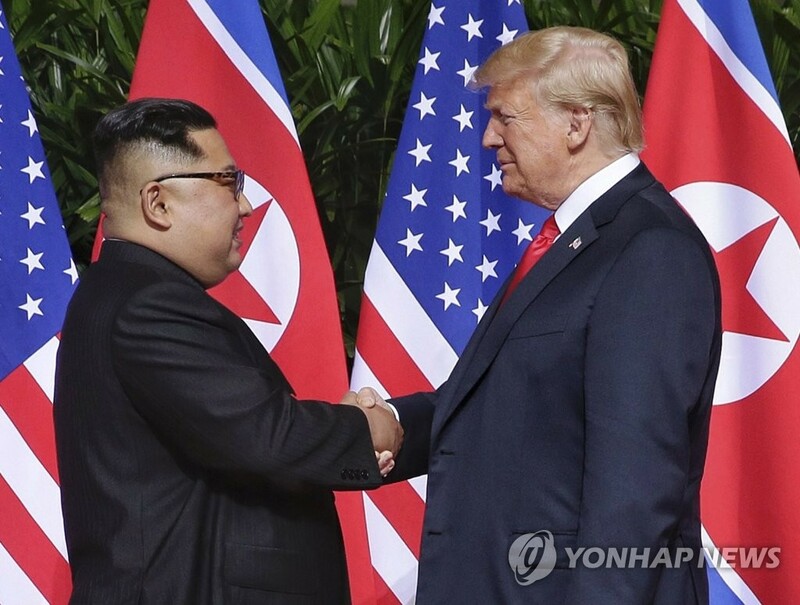 But Bruce Klingner, senior research fellow for Northeast Asia at The Heritage Foundation, agreed that that declaration is one of the things Trump should push for during his next summit with Kim. 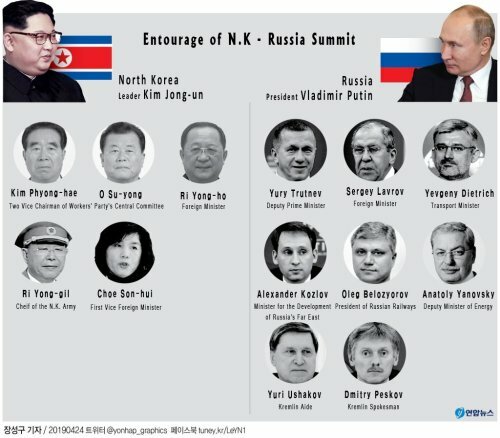 "Trump must insist on tangible steps toward North Korean denuclearization," Klingner said, arguing that the U.S. president has already given too many concessions to Pyongyang by canceling some of the joint military exercises held regularly by South Korea and the U.S.
"Trump shouldn't offer more concessions nor agree to reduce U.N. and U.S. sanctions until Kim moves beyond the symbolic gestures it has taken so far." The list of concerns is formidable heading into the second meeting, which the White House has said will happen near the end of February at a location to be announced in the future. Klingner cited the nervousness in Seoul and Tokyo that Trump will accept a deal that sees the removal of only intercontinental ballistic missiles from North Korea, leaving in place the shorter range missiles that still threaten the two U.S. allies. "There is also trepidation that Trump will sign a peace declaration ending the Korean War. But doing so would be a historic but meaningless feel-good gesture that could have serious negative consequences for alliance security," said the former CIA official, apparently alluding to concerns that a peace declaration overriding the Armistice Agreement that ended the 1950-53 conflict will call into question the need for U.S. troops in South Korea. Behind the worries is the fact that Trump is in a vulnerable position, with the upcoming conclusion of a special counsel investigation into alleged collusion between the president's campaign and Russia ahead of his 2016 election, according to Manning. Moreover, the U.S. has lost some of its leverage as China eases sanctions on North Korea and the isolated state seeks its own deals with South Korea, China and Russia, he said. "If Kim offers a nuclear freeze and gradual denuclearization in exchange for a peace treaty and an end to the U.S.-South Korea alliance and nuclear umbrella over the South, he may be tempted to accept it and declare a victory," Manning said. "Hopefully this is a worst case scenario that will not come to pass."